Ideal for layering under button-down shirts. Designed with generous length to stay tucked in. 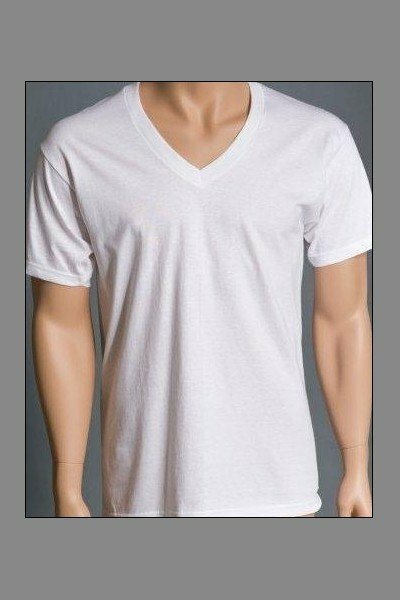 Comfortable 100% preshrunk cotton. Comes in package of three. Famous-maker brands.